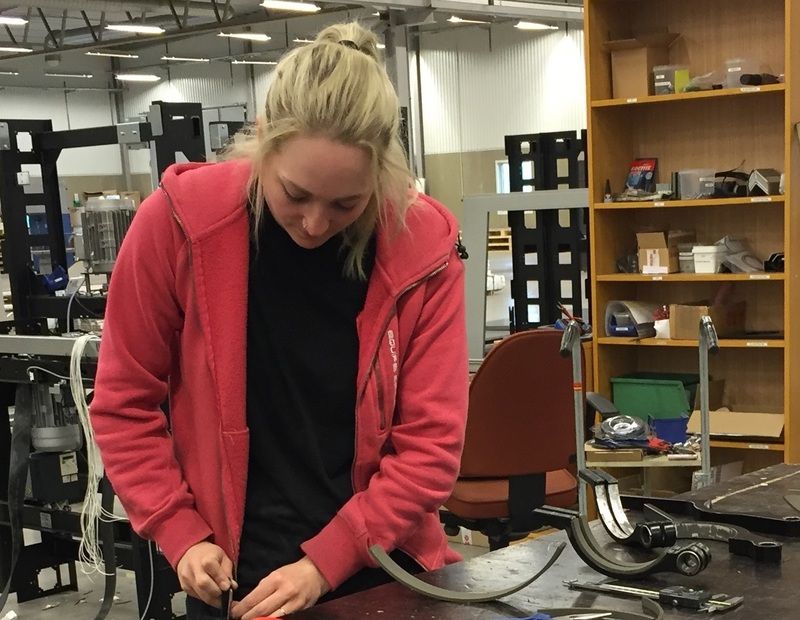 As we continue to see an increasing demand for our products, Innovation Lift Scandinavia AB (ILS) welcomes Isabell Källström, who will after a 2 month trainee period start to work here at ILS. Isabell will join our production unit here in Degerfors, Sweden, and she will of course be important for our commitment to become a significant and reliable supplier of platform lifts. Welcome to the team Isabell!